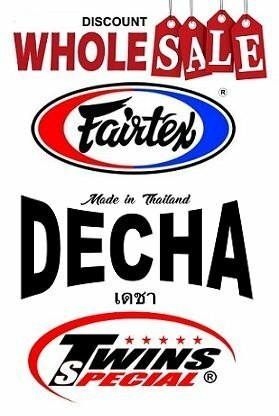 MuayThaiGoods.com is the store network online in Bangkok where to purchase best value Muay Thai gear Twins Special, Fairtex, Top King, Windy, Nationman, Gloves, shorts, Training Pads, accessories and much other low cost made and hand-sewn in Thailand in genuine leather and suitable for Boxing and Kickboxing. 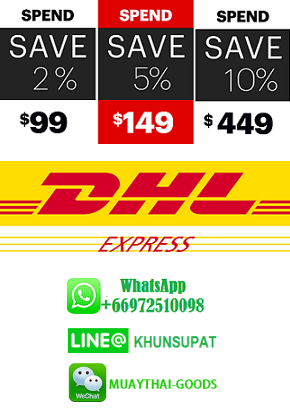 Fairtex Boxing Gloves , Top KIng Boxing Gloves, Windy Boxing Gloves, Everlast Boxing Gloves … and much more !!! 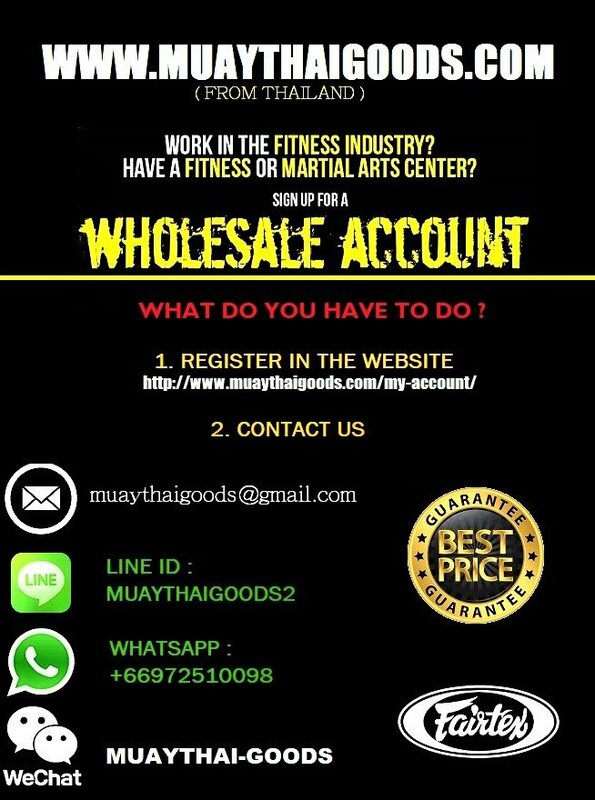 We have the section about Muay Thai Rules, Muay Thai Fighters and Discover Muay Thai Blog and Teaching Muay Thai Videos of The Best Muay Thai Fighters selected by our Staff !! !